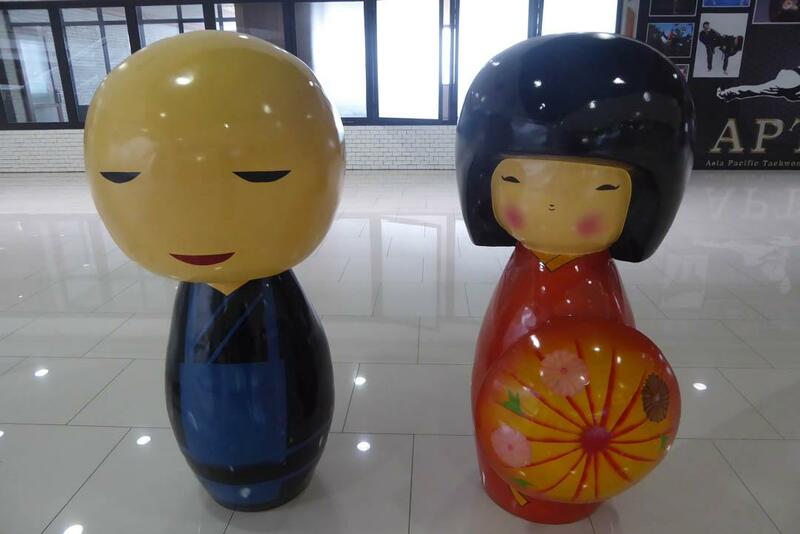 Gateway is a Japanese themed community mall on Sukhumvit Road in the Ekkamai district of Bangkok. 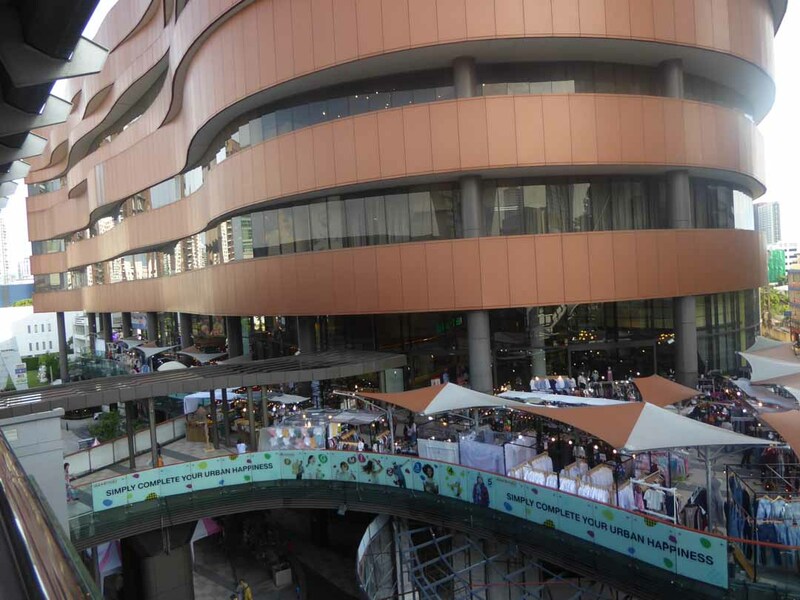 The Mall has 8 floors and is a refreshing alternative to the ubiquitous chain store malls. 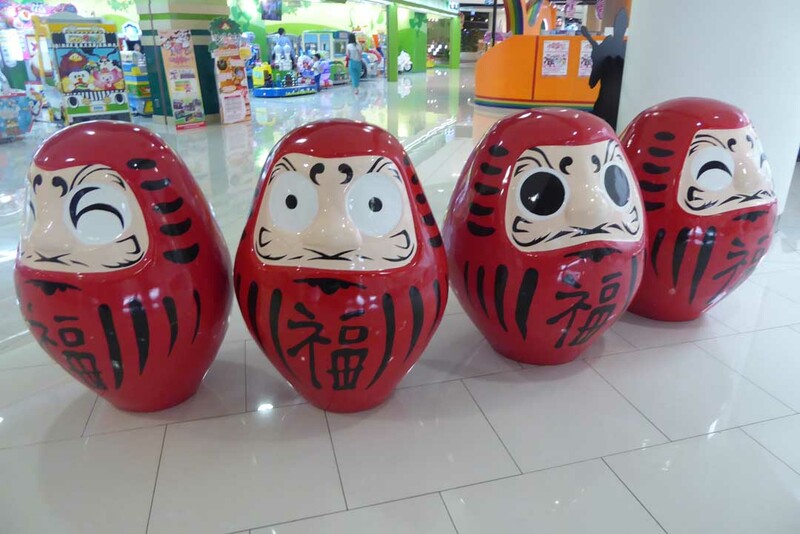 The mall features Japanese themed décor throughout and is child-friendly with many activities for children. 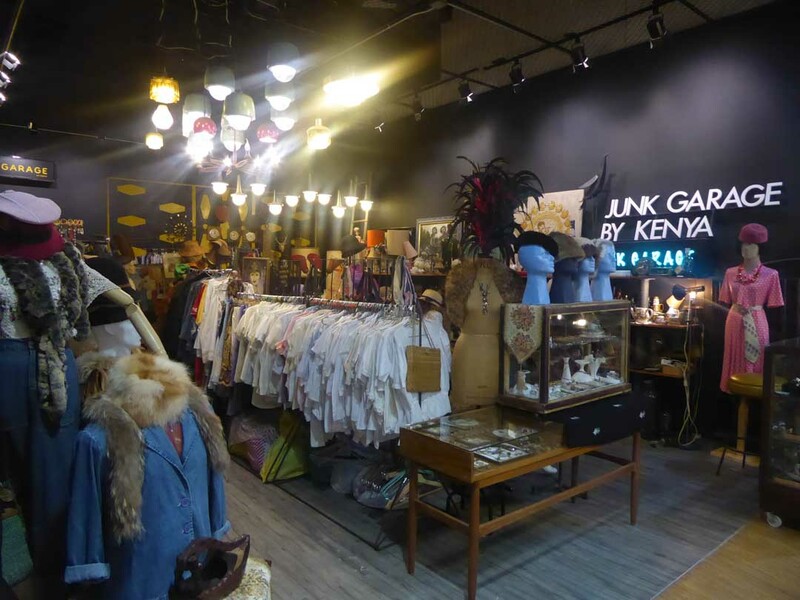 Gateway contains a mixture of food outlets, small boutique style stores, original Japanese stores, an IT zone, beauty & health shops, a supermarket, and activity centers for kids and adults. The ground floor of Gateway features many fast food style outlets, Asian restaurants, and a supermarket. 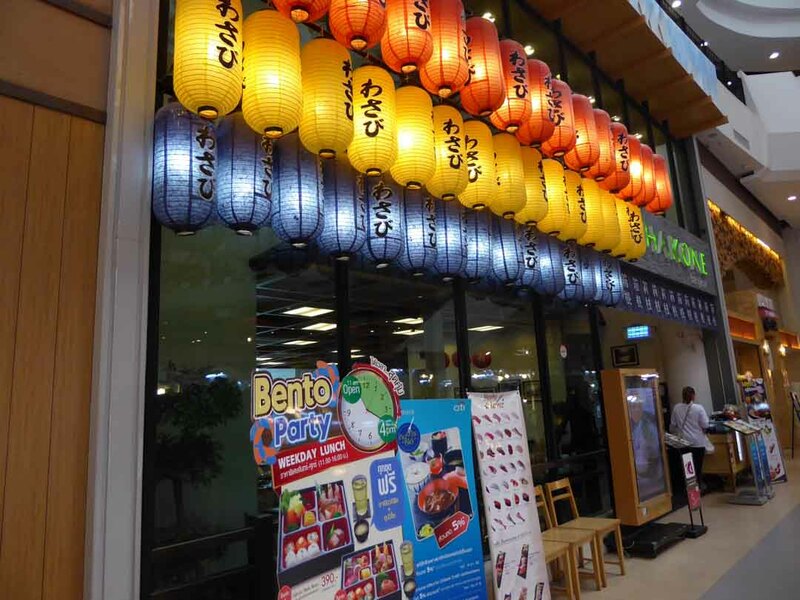 The first-floor features Japanese restaurants and an open plan market style promotion area with regular discount sales promotions. 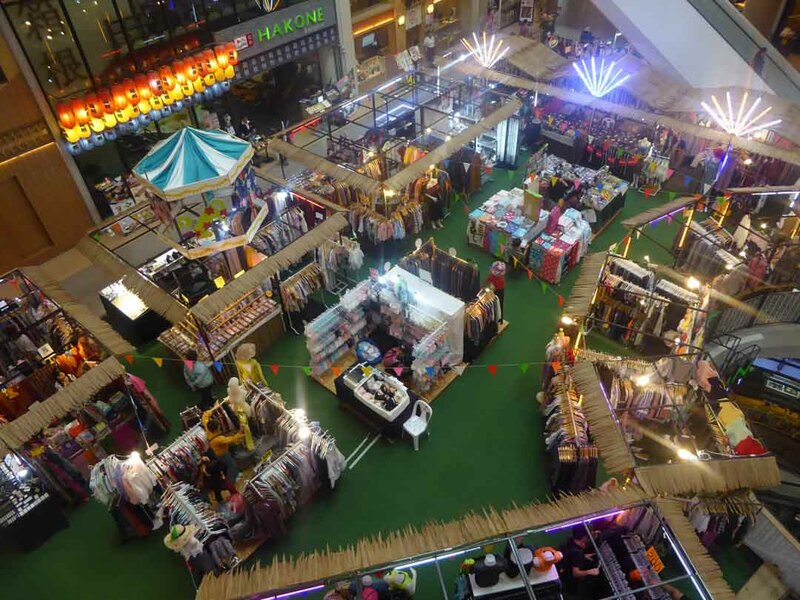 There is also an outdoor market area selling clothes, handicrafts, and snacks. 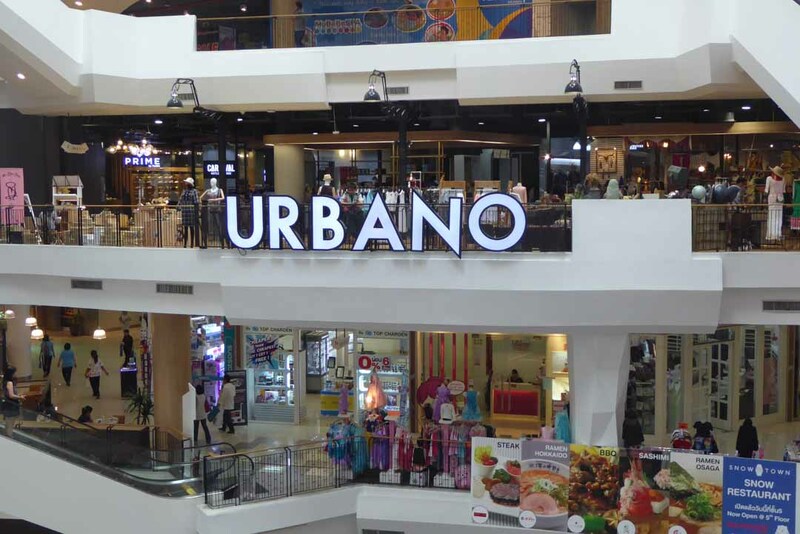 The 3rd floor features Urbano with many small boutique shops selling new and vintage clothes, shoes and bags etc. The upper floors feature banks, spa’s, an IT zone, homeware stores, DVD, music shops & beauty salons. 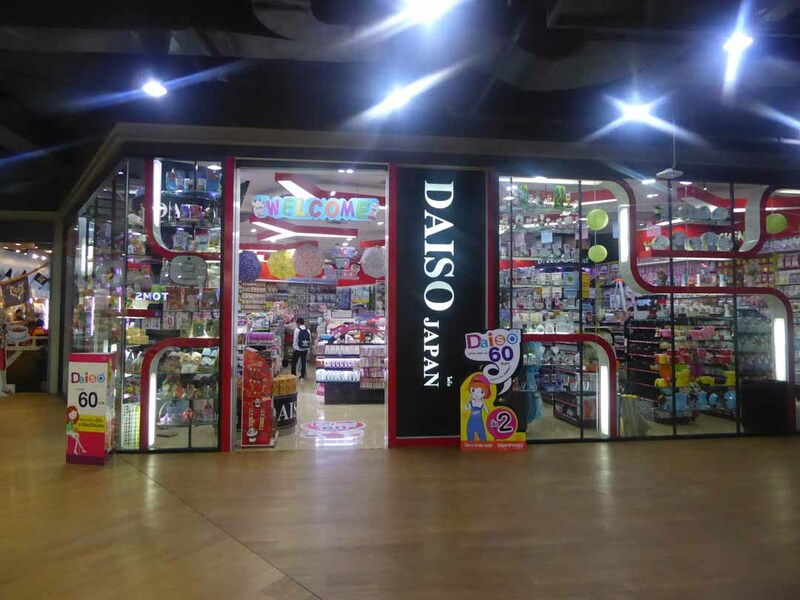 There are several Japanese stores including Daiso and exclusive stores for Gunpla, & One Piece’s Mugiwara store. 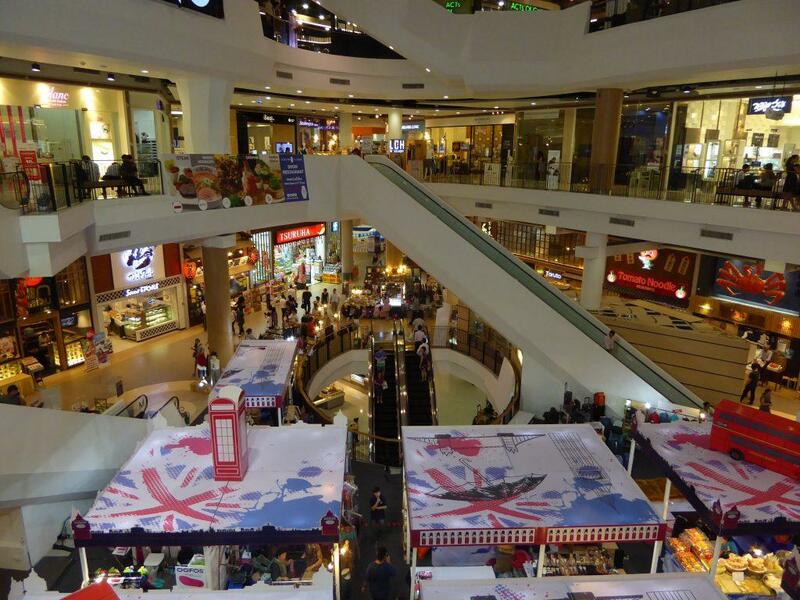 The ground floor of Gateway has a great food court featuring both Thai & western food. 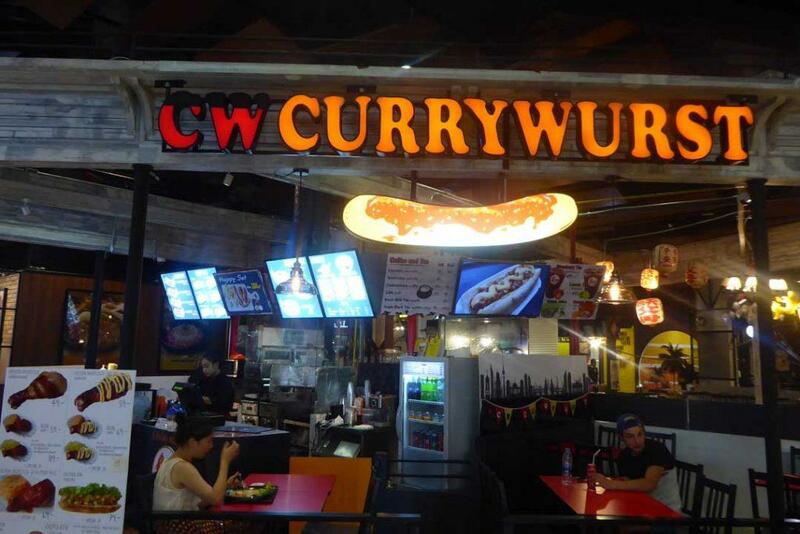 You will also find fast food giants Burger King, KFC, Subway & a German Imbiss style Currywurst outlet. Another cheaper budget food court is on the 4th floor. Asian & Japanese restaurants are on both the ground & the first floors. Around the mall are several small cafes selling coffee, tea & bakery. 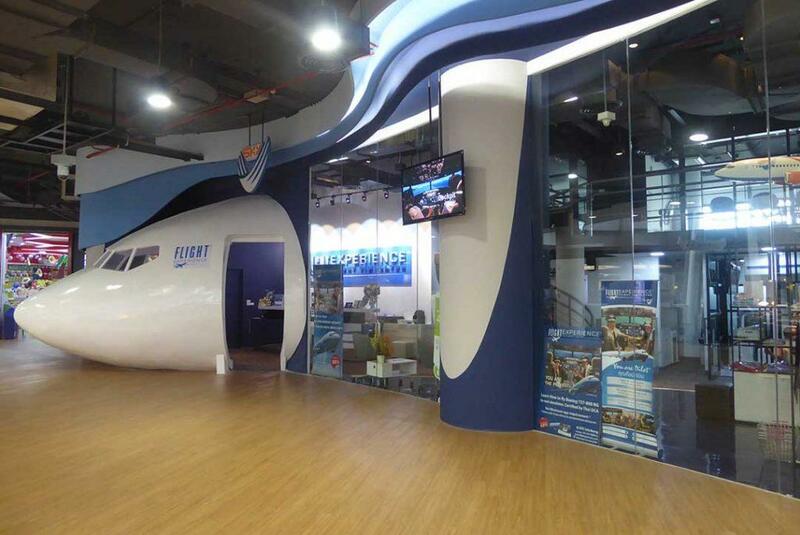 The second-floor features various adult/family entertainment venues including Ticket to Mystery escape room, Flight Experience flight simulator, and Stanley Miniventure miniature model town. There is a VR arcade on the 3rd floor where you can play the latest virtual reality games. There is a games arcade & a play center for younger children on the 4th floor. Children’s education centers are on the 4th floor. 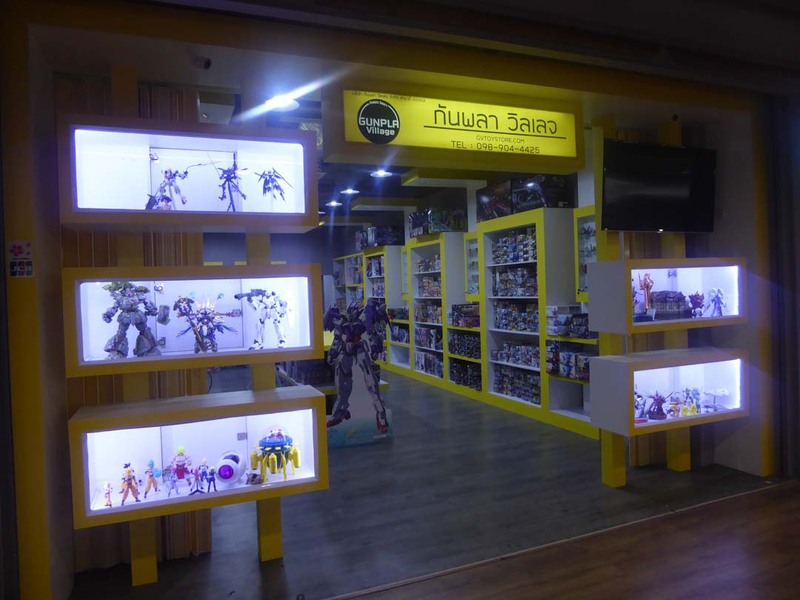 Location: 982/22 Sukhumvit Road, Ekkamai, Bangkok. BTS Ekkamai Station (exit 4). The first-floor connects to the BTS Ekkamai station via a walkway.